I loved Shel Silverstein’s poetry books. Where the Sidewalk Ends and A Light in the Attic. I still remember my aunt reading these to me when I was little. Some are shorter and some are longer they are designed for kids. You can probably google him and find a few examples. They are really funny. I always loved the accompanying illustrations. My son (4yo) loved these until he got to one where a kid drowns in his own tears and dies?! Lol, I didn’t remember them being so dark. He got really afraid. So if your kid is sensitive maybe choose and read the poems in advance? Mo Willems. All of his books are humorous and the Elephant and Piggie books are great for early readers. I’m reading the fantastic Mr fox, chapters are only a couple of pages long. My kids aren’t interested in picture books though, my son also find the sleep book by Dr zeus hilarious, as did I! 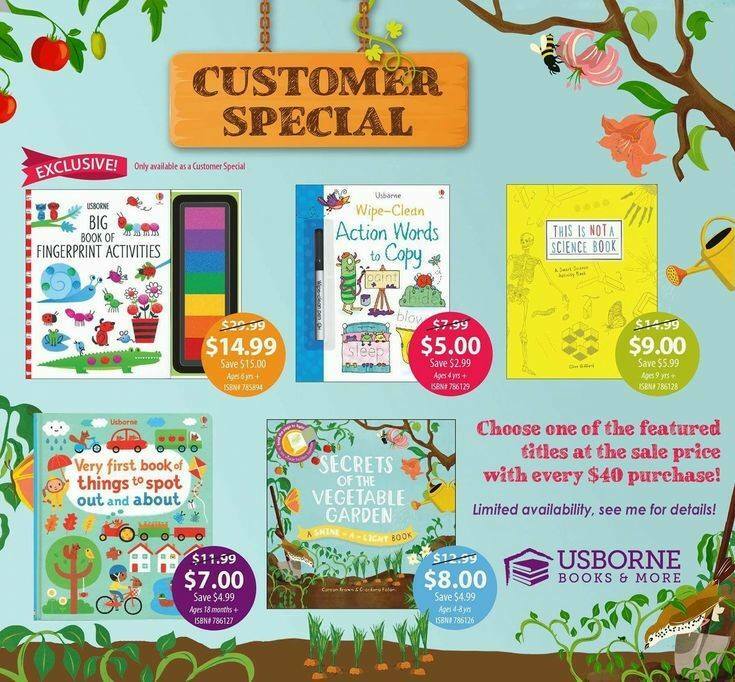 For the younger ones Sandra Boynton has great board books! For the 6 year old Dr. Seuss, Mo Willems, Kevin Henkes, and for chapter book read alouds The Magic Treehouse books are great! My 4 yo son loves mo willems, dragons love tacos, don’t push the button, and he goes bananas for any little golden book that’s based on a movie he likes. My all time favorite children’s book is Max Lucado’s “You Are Special” — Oh to be honest it is one of my all time favorite books period. Wonderful Truths we all need to hear! ‘Robinson crusoe’, ‘Gulliver’s travels’,’adventures of Sindbad the sailor’ and ‘King Arthur and knights of round table’ are few of the books i would recommend for early readers. They are better than making kids an addict to animated film series on tablets and laptops. Oh The Places You’ll Go by Dr. Seuss. We’re Going On a Bear Hunt by Michael Rosen. Stick Man by Julia Donaldson. Rhino’s Don’t Eat Pancakes by Anna Kemp. I Love My Mummy by Giles Andreae. They’re just a few of our many that my daughter (4) loves. The Very Hungry Caterpillar, Golden Books, Dr. Seuss, and Enid Blyton’s Noddy books. My almost 3 year old loves Giggle Giggle Quack by Doreen Cronin, Giraffes Can’t Dance by Giles Andreas, and any book by Eric Carle. Those may work for the littles. And my 3 year old loves tiger ones to tea. 10) Oh, the Places You’ll Go! All would love Beatrix Potter’s Peter Rabbit stories. They’re enchanting.